in a totally new light. 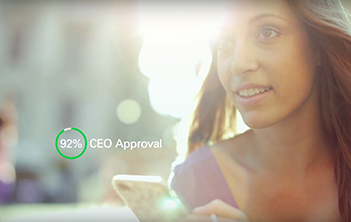 Talent is your company’s most valuable asset. 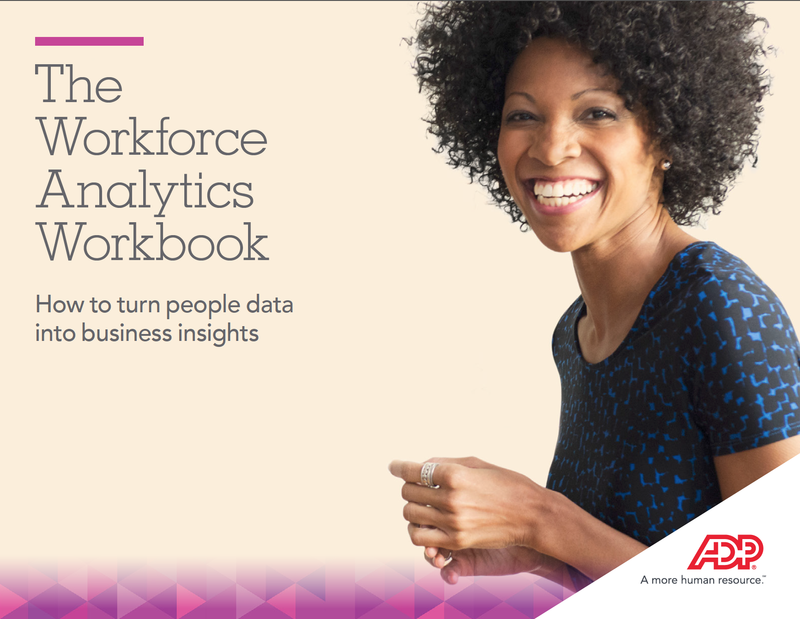 That’s why analyzing your workforce data is now common practice. You can compare your findings with your industry’s standard to shine a light on your people, their expectations and their future. The list of companies abandoning traditional performance reviews is impressive. 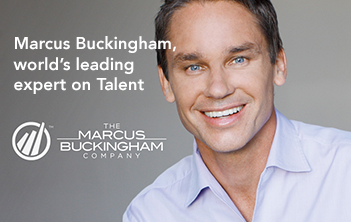 Learn why from author and expert Marcus Buckingham. 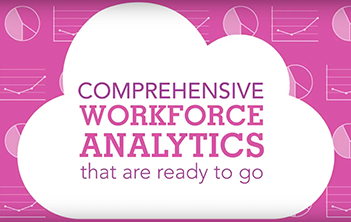 Spot pay equity gaps before they put your reputation at risk with Pay Equity Explorer, powered by ADP® DataCloud.